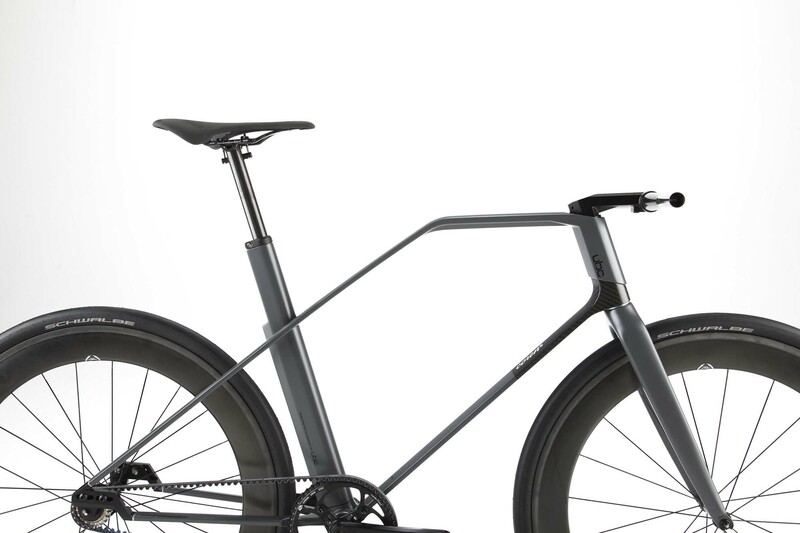 The Fixed Gear Coren is the result of a collaboration between Munich-based designer Christian Zanzotti and a lightweight development company from Stuttgart. 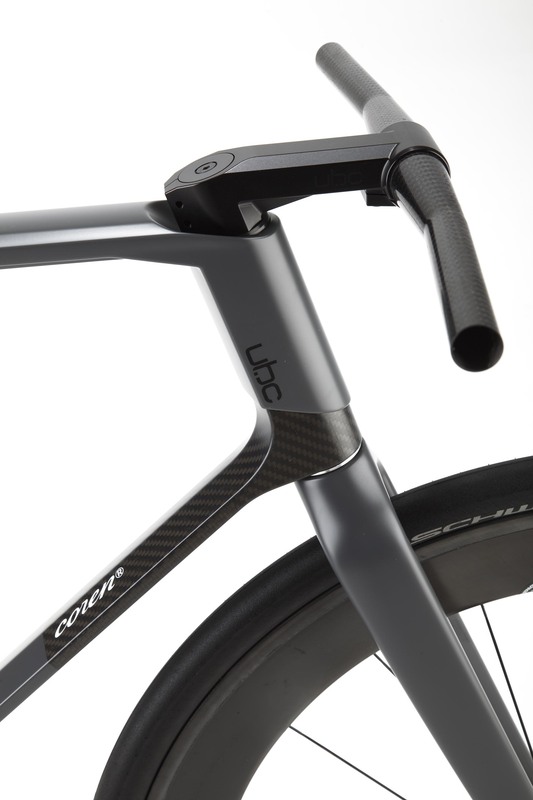 In 2011, Zanzotti was approached by the company to create a concept vehicle that showcased their expertise and technological superiority in processing carbon fibre. 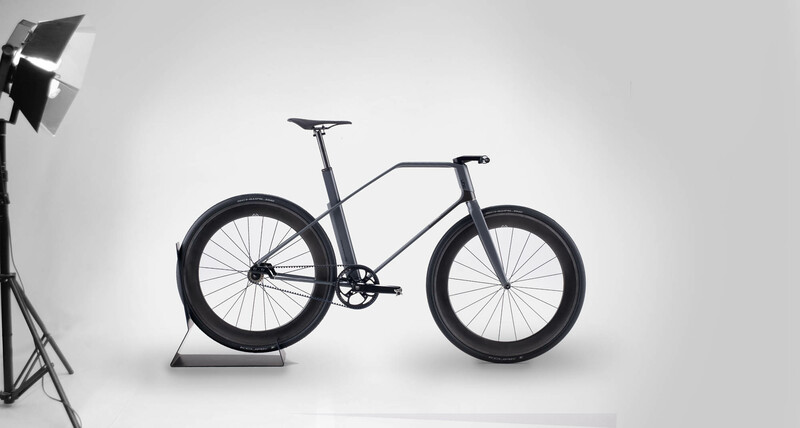 Zanzotti’s result was a modern and technologically advanced fixed-gear bicycle, offering far greater simplicity than a standard multi-geared bicycle. 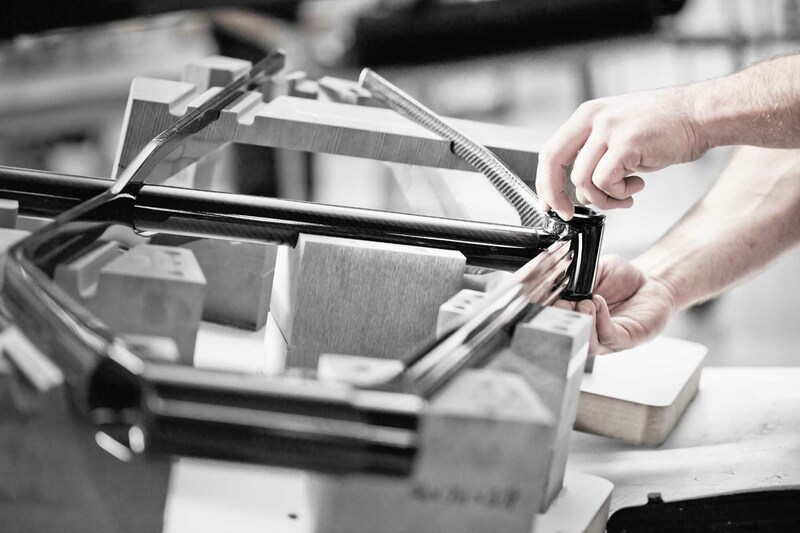 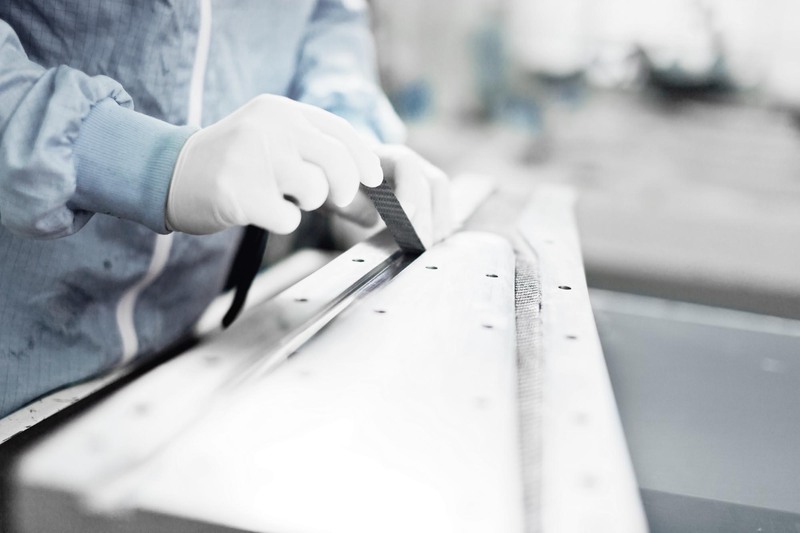 The Coren’s central component is its handmade frame, made from the same high tensile strength T1000 carbon fibres normally used in Formula 1 monocoques. 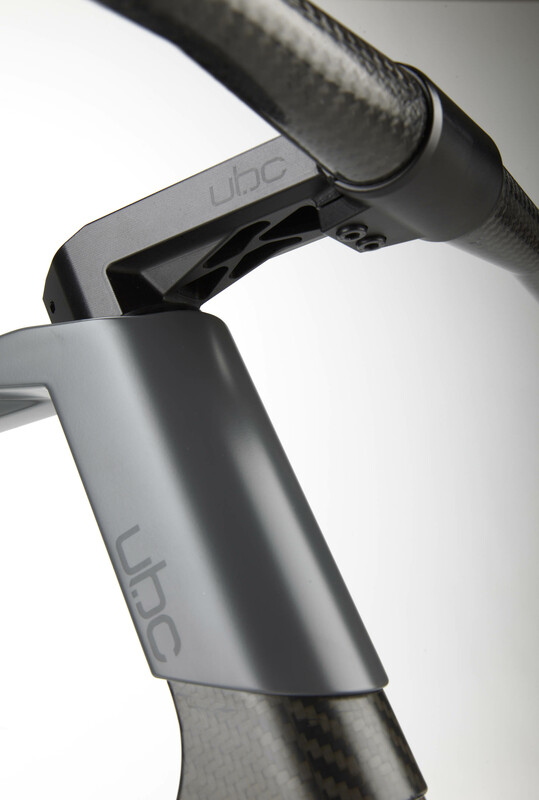 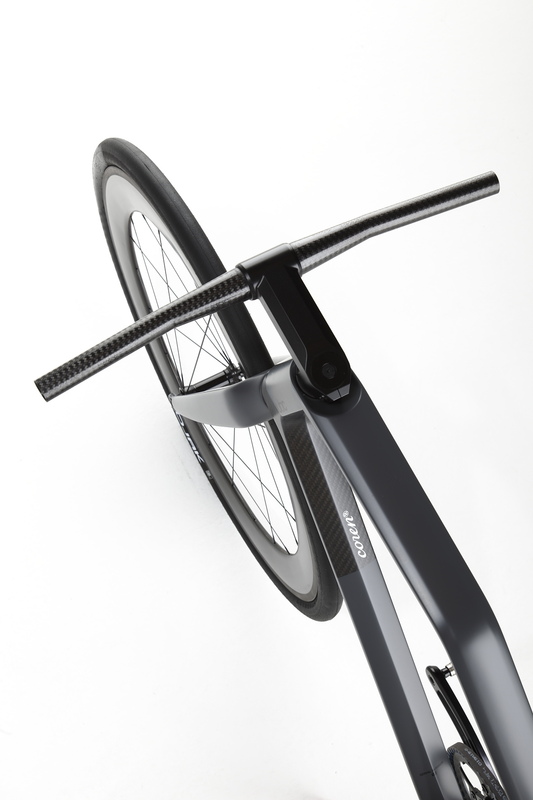 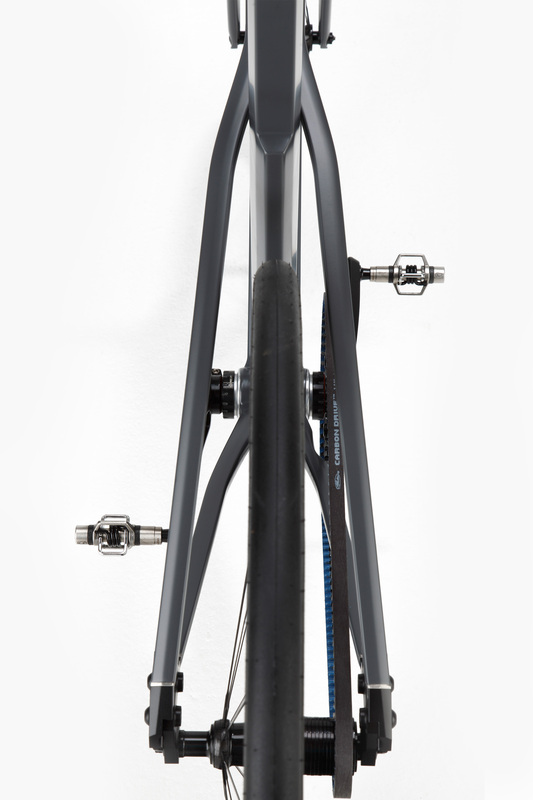 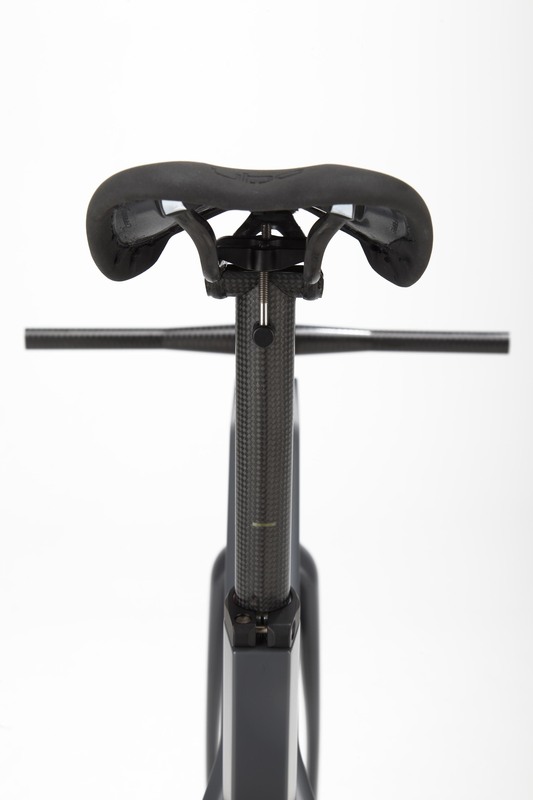 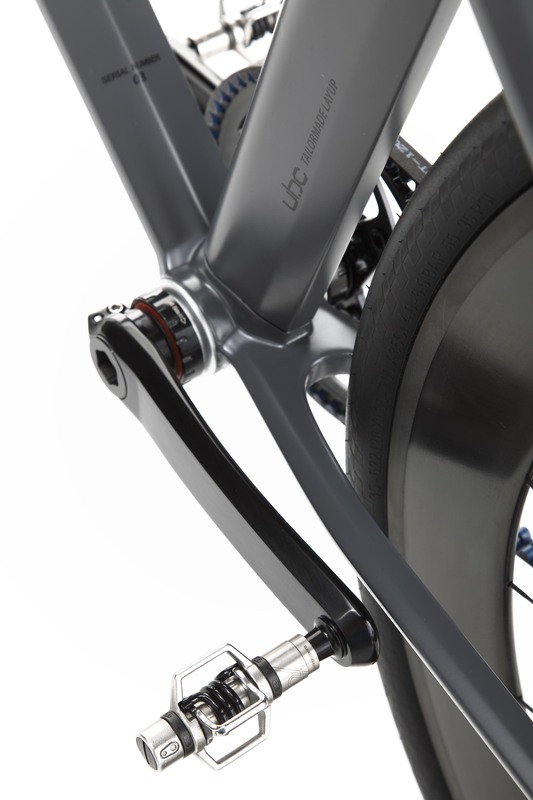 The extremely slim top and down tubes are unique to bicycle design, lending it a unique look and visual lightness.